Please note that this ferry company is no longer available. However there are alternative companies. 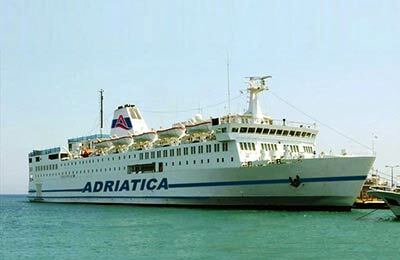 You can use AFerry to book an Adriatica Traghetti ferry to Italy and Albania. Adria Ferries has the first fast crossing to Albania from Durres to Bari and vice versa. AFerry always has cheap prices for Adriatica Traghetti Ferries and the latest special offers. You can use AFerry to book Adria ferries to Bari and Durres. See below for the latest Adriatica Traghetti Ferries prices and sailing times. Click on your ferry route for a detailed Adriatica Traghetti Ferries timetable. The Adriatica I and the Ankara are the names of Adriatica Traghetti Ferries' two ships. 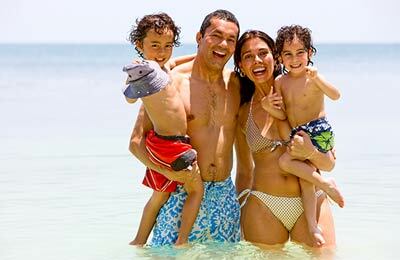 Onboard both ships you will find a wide range of facilities including play areas for children, duty free shopping and bars. Onboard the Adriatica I you will even find an English pub. Adriatica Traghetti Ferries ships also have a self service restaurant on board serving fine Italian and Albanian cuisine as well as quick snacks. You will also find bars and lounge areas on board where you can enjoy a quick drink or snack. In the summer months you also might consider taking a dip in the ferry's pool or getting a sun tan on the sunning deck. How long before departure should I arrive for Adriatica Traghetti Ferries?